← Alfonso Jr. has been born! 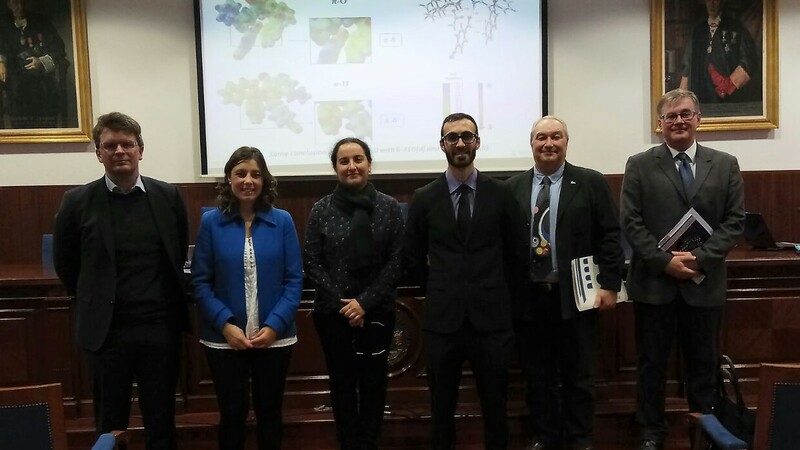 Last December, 15th Juanvi defended his PhD thesis with great honors. We are really proud of you. Good luck and enjoy life! This entry was posted in Defense, PhD thesis and tagged 2017, Defense, Juan V. Alegre-Requena, PhD thesis, Squ. Bookmark the permalink.